This is intended to update the last article on the many methods of extraction for industrial hemp. 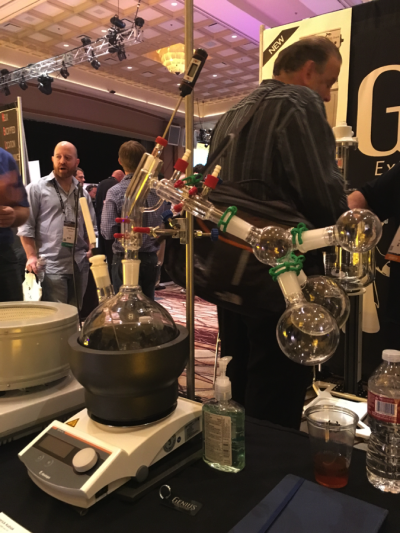 I spent a lot of time at the last Cannabis trade show, talking to vendors and extraction experts with lots of different types of equipment. I see that one of the biggest problems to progress as an industry as a whole is contingent upon the community having as accurate as information as possible. I do understand that in some people’s minds, this could put me and my efforts at processing at a competitive advantage, because the competition will benefit from this. From my perspective, this is a small price to pay to educate the industry with the best information possible. I would also like to stress that an industry benefit for openly sharing information like this is it allows more farmers and individual businesses to benefit from the Industry. From my perspective, we need lots of innovators making end products to help people, and to create more demand in the market for this great industry. To this end, I feel that if I can empower more small farmers to be able to product higher end raw material, and this means being able to sell individual Cannabinoids or high quality extracts at a reasonable price. Hopefully this will help create a more equitable profit sharing and cooperation based model in the industry, which I would like most to support smaller, localized, organic farming. So much of this article is, in a way, with those motivations as a backing: transparency, accuracy, and with cooperation and innovation in mind. 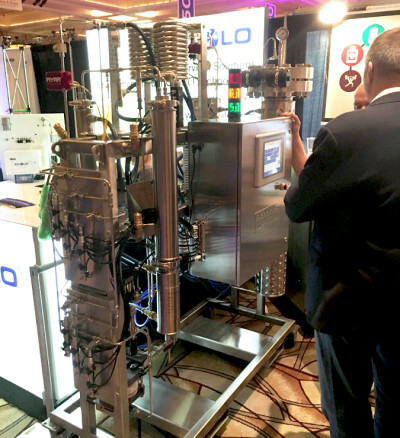 There was one major delight, and that was the success of a THC removal, Cannabinoid separation system that is set up and ready for use. 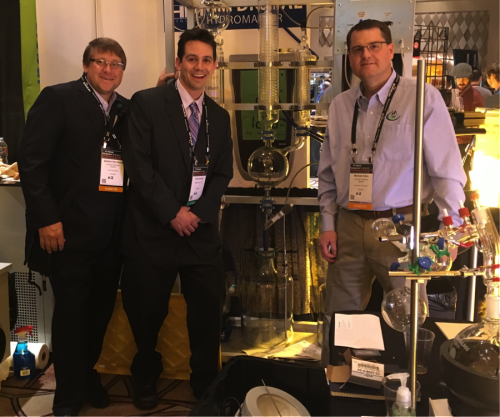 Separating Cannabinoids can be done in different ways, but all involve chromatography, which means splitting up one thing into its different components, much like light being divided into the rainbow through a prism. Hence “chroma” meaning color, in chromatography. There are many ways to do this, but all of them involve teasing the molecules apart using their weights, boiling points, and the strength of the way they ‘stick’ to other molecules. There are some easy and straightforward ways to separate these out that are in the works right now. Stay updated and follow me on Instagram, or find me on Linkedin or Facebook and you can stay in touch. My email is rienhavens@gmail.com, but quick responses to questions are getting increasingly difficult. That said, I am always happy to get correspondence, I’m here to help please reach out and I’ll do my best to respond.